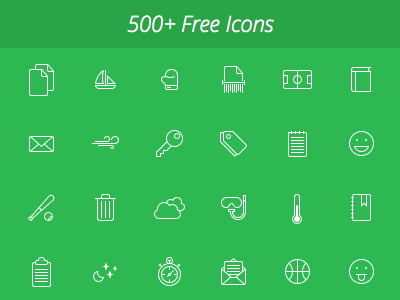 After months of hard work, Hawcons, the ultimate pack of over 500 free user interface icons, is now available! Magnificent sharp icons. Handcrafted with passion. Available for free. Come and join the experience of high quality icons. Hawcons comes along with dozen of opportunities to customize the icons. Scale and re-color each icon to achieve a very own look and feeling. Moreover all icons are shipped as stroke and filled style so it really does not matter what kind of project the icons are used in - Hawcons just fits! A 100% done in Sketch. 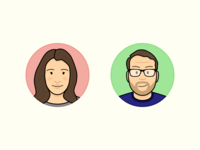 Each single icon was created in Sketch, the designer's greatest tool for digital design. 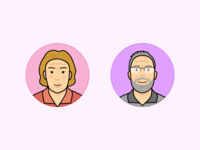 That means every icon is available right to use for your projects (besides there is support for Photoshop and AI). 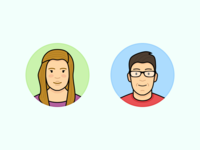 This is just the beginning of a new world of user interface icons. Hawcons is an continuously growing icon pack where a user friendly experience matters. Due to this you can take part in a quick survey to choose which theme specific pack should be done next! Of course all upcoming icons are free additions to the existing pack!